The rick rack rib stitch is one of those funky stitches that’s interesting to knit and packs a big visual punch. 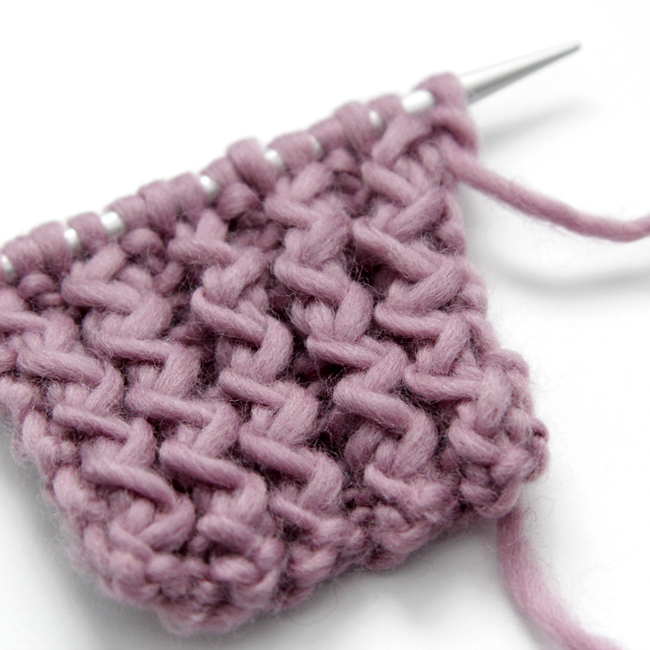 For a stitch that’s really just a matter of knitting stitches out of order, this stitch will quickly become a favorite. 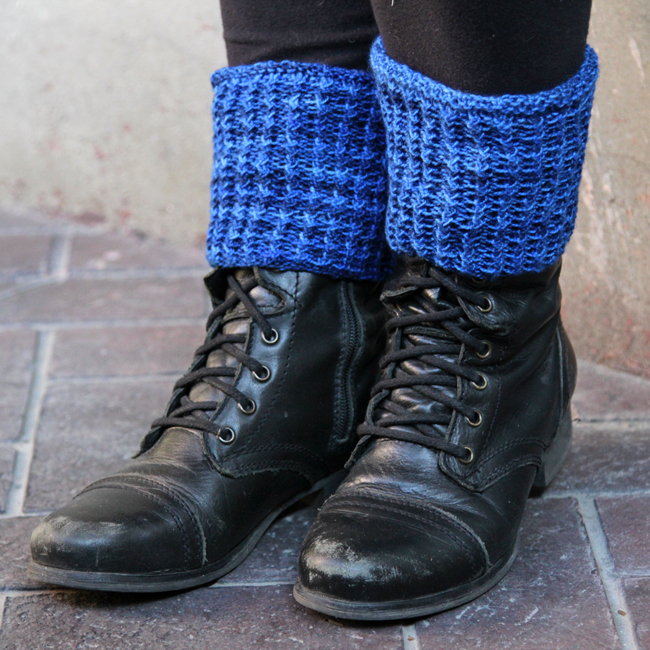 Who doesn’t love a good boot-friendly sock? They keep your toes warm while doubling as a buffer between blister-inducing boot tops, plus they are a great way to add a pop of color and texture to your outfit. The Rick & Roll Socks are the newest pattern from Hands Occupied.